SOURCE: Sarah Crabill - Getty Images N.A. 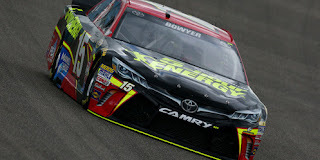 Clint Bowyer picked up the 4th last-place finish of his NASCAR Sprint Cup Series career in Sunday’s Ford EcoBoost 400 at the Homestead-Miami Speedway when his #15 5-Hour Energy Toyota was involved in a multi-car crash that ended his run after 45 of the race’s 267 laps. The finish, which came in Bowyer’s 361st series start, was second of the season and his first since Martinsville, three races ago. 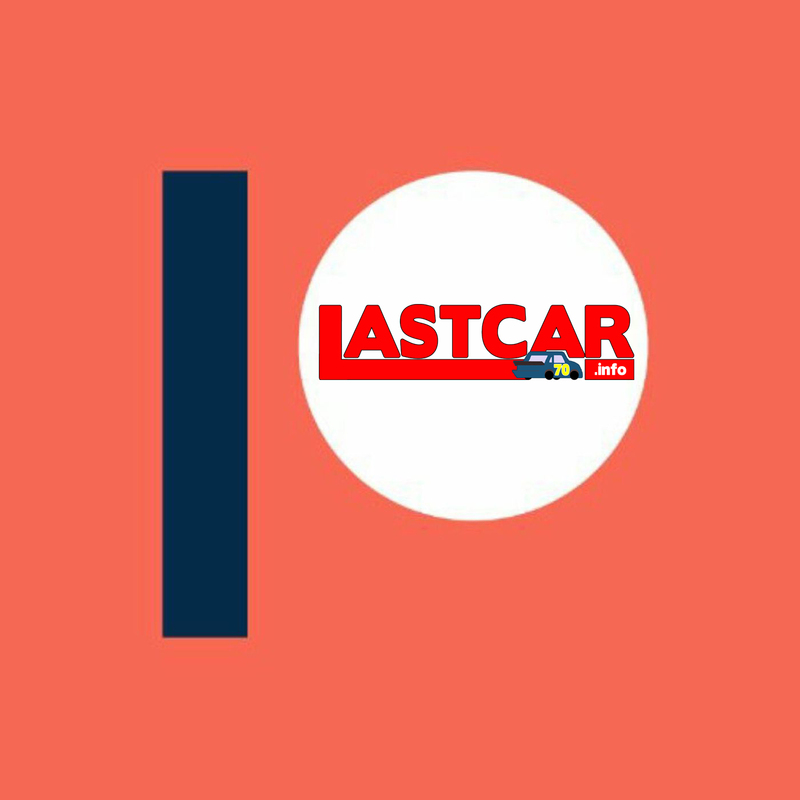 Bowyer’s elimination from the race locked-up the 2015 LASTCAR Cup Series Championship for Landon Cassill, who ran as high as 19th before he came home 35th, four laps down. Alex Bowman, his title challenger, finished 26th, two laps behind race winner Kyle Busch. The two LASTCAR title contenders started side-by-side in Row 17. Following his last-place run at Martinsville, Bowyer came home 15th at Texas and 23rd in the rain-shortened race at Phoenix, and he would remain 16th and last among the Chase field at season’s end. 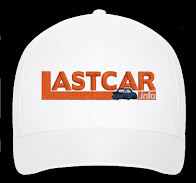 The Homestead finale marked both Bowyer and teammate David Ragan’s final race with Michael Waltrip Racing as the team is set to close its doors this offseason. MWR made its NASCAR debut in 1994 with all-time last-place leader Jeff Green coming home 3rd in an XFINITY Series race at Bristol driving the #17 Clabber Girl Pontiac. 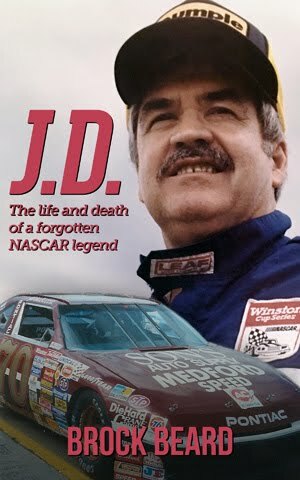 In 1,203 combined starts across all its Cup, XFINITY, and Truck Series teams, MWR earned 12 victories. Bowyer’s Homestead run was the team’s 20th last-place finish. Bowyer started the weekend 9th in the opening practice and ran 29th and 24th in Saturday’s two practice sessions. He would start 24th on Sunday after a lap of 172.651 mph, fourteen spots ahead of Ragan. Missing the race were Rookie of the Year contender Jeb Burton in the #23 Overture Promotional Product Agency / Estes Toyota and Reed Sorenson in Premium Motorsports’ unsponsored #62 Toyota. Premium’s #62 attempted all 36 races in 2015, but qualified for only 16. Premium secured a starting spot for their newly-acquired second team as Ryan Preece made his fourth start in a row driving the #98 East West Marine / Logan’s / FireAde Chevrolet with the modified scheme he ran in his Cup debut September at Loudon. 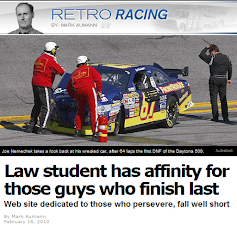 Preece held the spot the opening four laps until Cole Whitt fell back in Front Row Motorsports’ #35 Speed Stick Ford. Sam Hornish, Jr., making his final start for Richard Petty Motorsports in the #9 Cheney Brothers Ford, was next to take the spot on Lap 13 and was about to lose a lap when the first caution flew on Lap 15. At that moment, polesitter Denny Hamlin’s #11 FedEx Ground Toyota was running 2nd to Joey Logano when he lost a Wiggins clamp and his leaking axle grease caught fire under the hood. Hamlin pulled behind the wall on Lap 16, and it first appeared he would score his first last-place finish since coming home 42nd in the short field last summer at Kentucky (LINK). However, the crew got him back out on track three laps down on Lap 19. He got two Lucky Dogs and one more lap back on the track en route to a surprising 10th-place finish. The first of Hamlin’s Lucky Dogs came on Lap 41, when Kasey Kahne’s #5 Great Clips Chevrolet slowed in Turns 1 and 2 with a flat right-rear tire. Contact with the was made, and Kahne lost a lap as the crew made repairs, dropping Kahne behind Hamlin for 43rd on Lap 43. Kahne was still running in the spot when trouble broke out shortly after the restart. On Lap 46, as the field stormed down the backstretch, Bowyer’s ill-handling Toyota lost control while racing Ty Dillon’s #33 Nexium 24 Hour Chevrolet mid-pack. Bowyer’s car hooked to the right, collecting Dale Earnhardt, Jr.’s #88 Nationwide Chevrolet as he nosed the outside wall, then cut left again. The ensuing wreck collected Aric Almirola’s #43 Smithfield Foods Ford, Casey Mears’ #13 GEICO Chevrolet, and damaged the right-front to both Hornish and Bowyer’s teammate Ragan as they tried to get by on the inside. No drivers were injured, and a disappointed Bowyer was unsure what caused his car to lose control. The next time by on Lap 47, Mears was classified in last, the rear end of his #13 badly damaged, with Bowyer 42nd and Almirola in 41st. The trio went to the garage for repairs, followed soon by 40th-place Dale Earnhardt, Jr., whose team was unable to fix his car on pit road. NBC Sports posted a picture of Bowyer’s crew hard at work with the others, the front valence removed from the #15 short of the halfway mark. However, despite their efforts, Bowyer was listed as out of the race by Lap 92. Mears, who completed the same 45 laps as Bowyer, was still listed as 43rd until Lap 150, the Germain Racing crew deciding not to rejoin the race until the next caution for debris. Bowyer fell to last the next time by and stayed in that spot. Mears pulled off the track a final time on Lap 203 and remained 42nd at the finish, he and Bowyer the only two retirees from the race. Almirola remained 41st and Earnhardt, Jr. 40th, both laps down to race winner Kyle Busch. Rounding out the Bottom Five was Josh Wise, whose #32 Zak Products Ford trailed smoke in the final stages of the race. 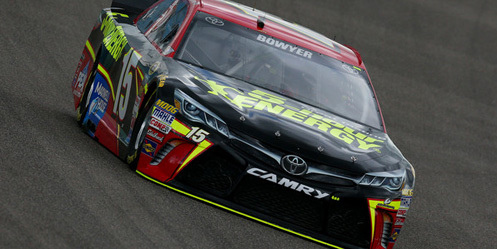 *This was the first last-place finish for Bowyer, Michael Waltrip Racing, and the #15 in a Cup race at Homestead.